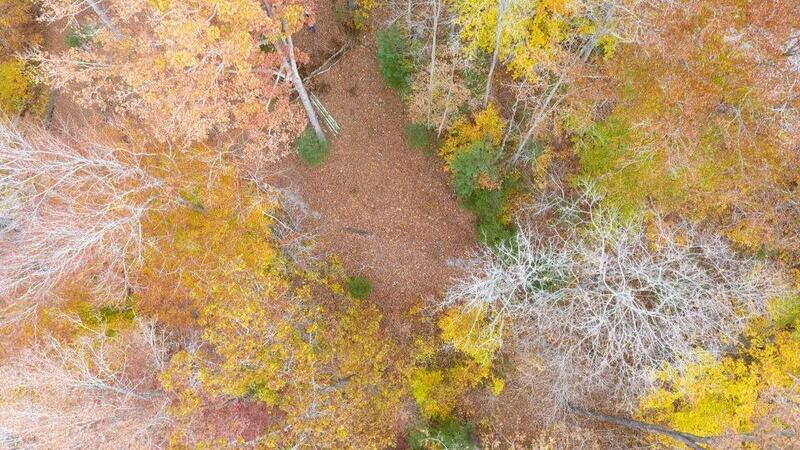 Just off the main channel, 1. 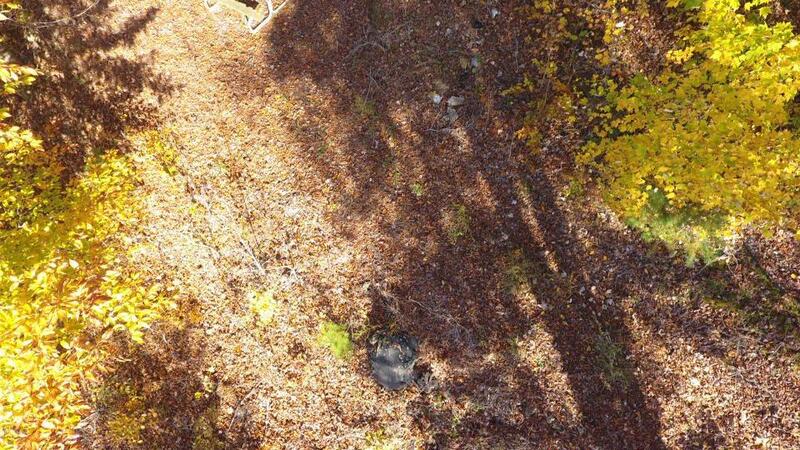 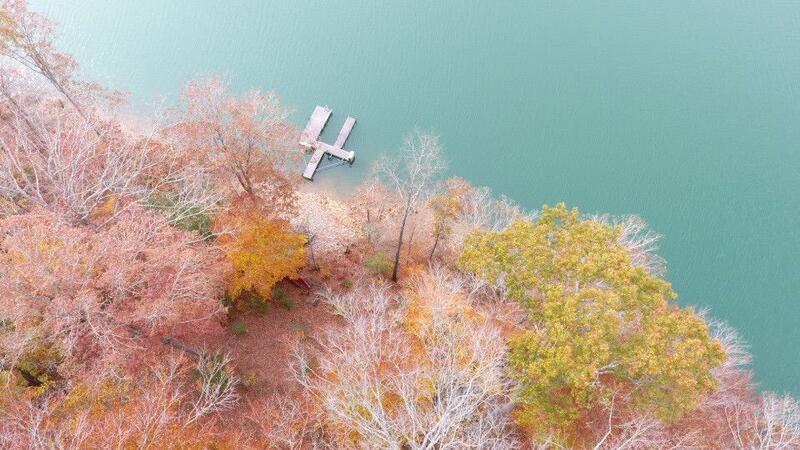 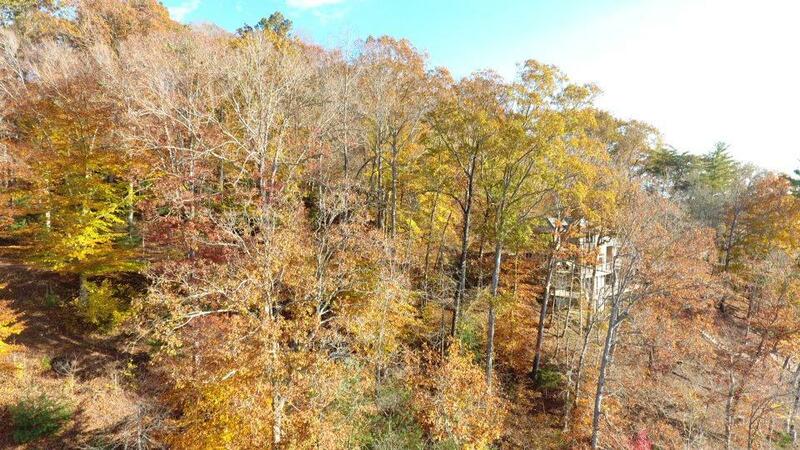 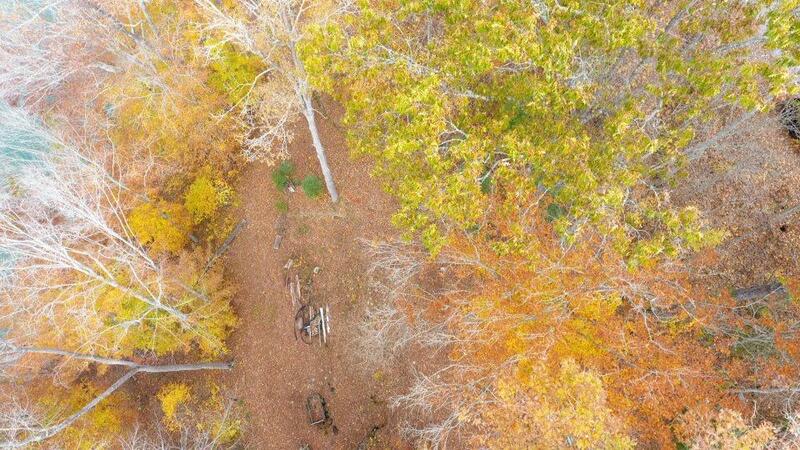 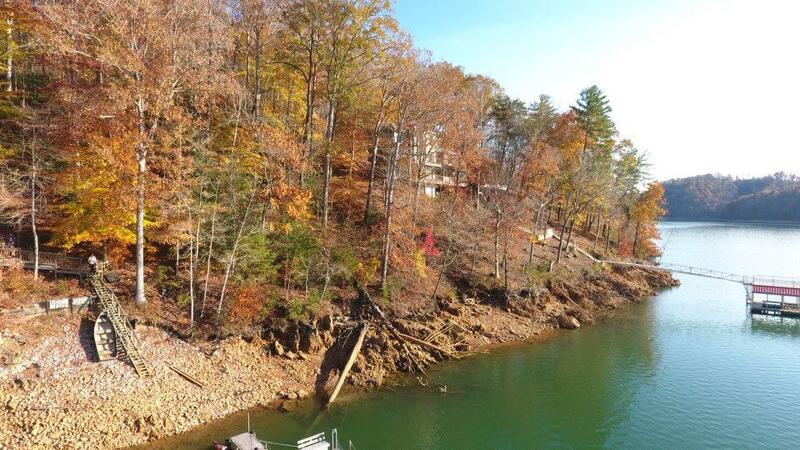 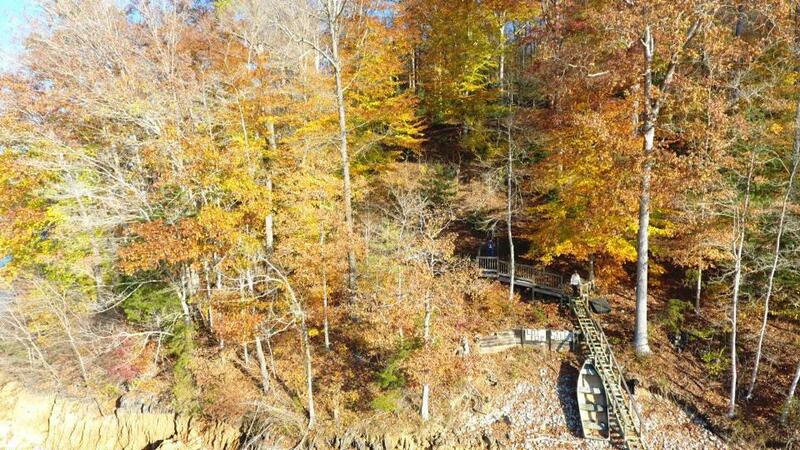 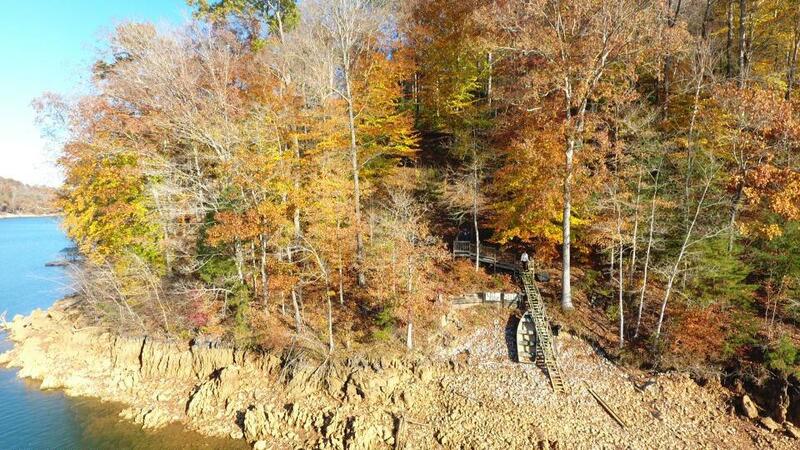 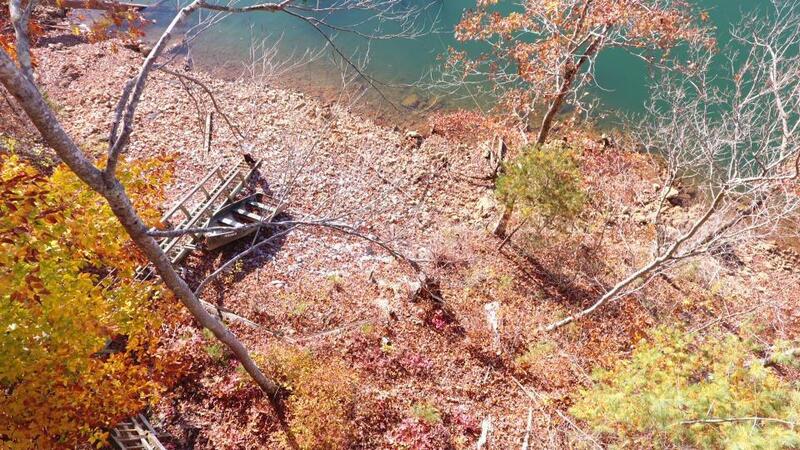 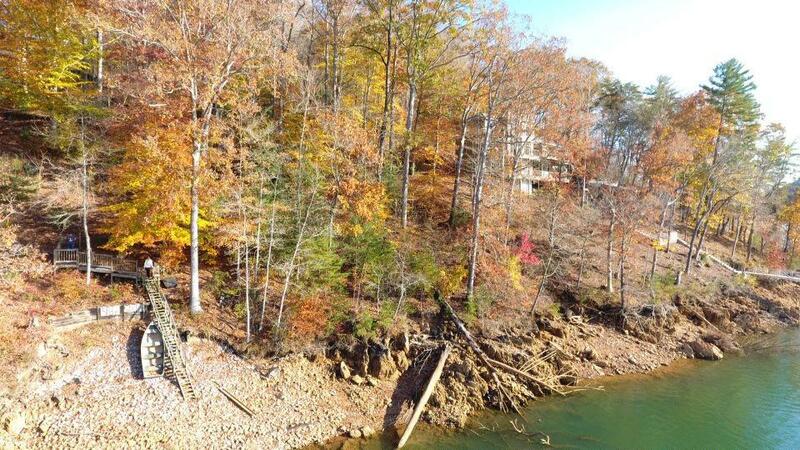 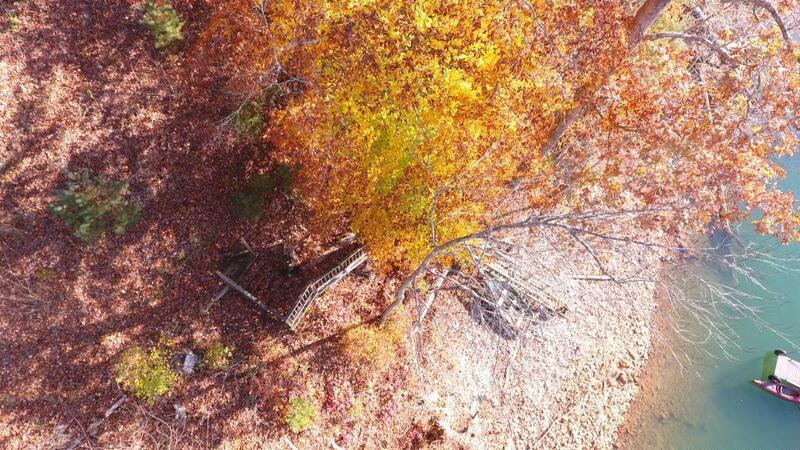 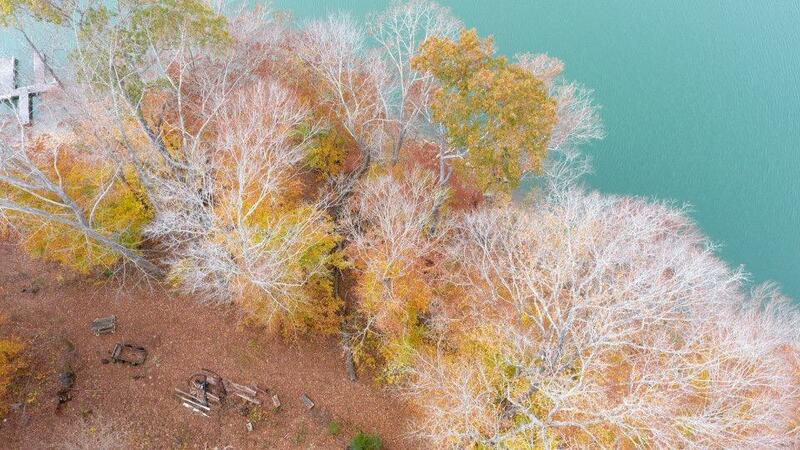 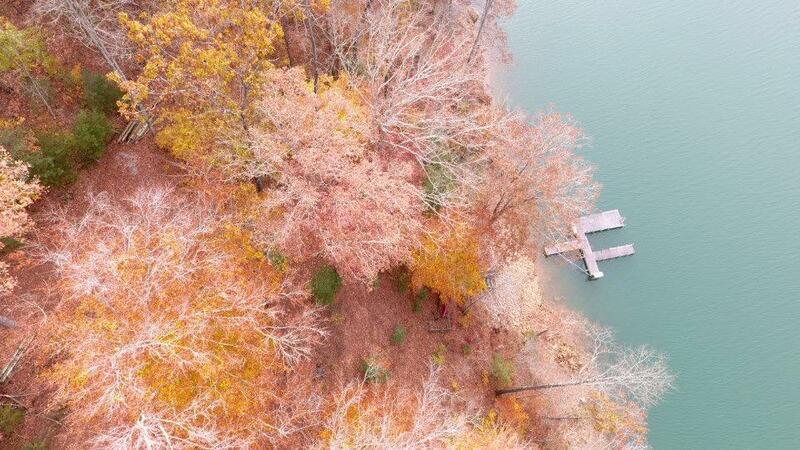 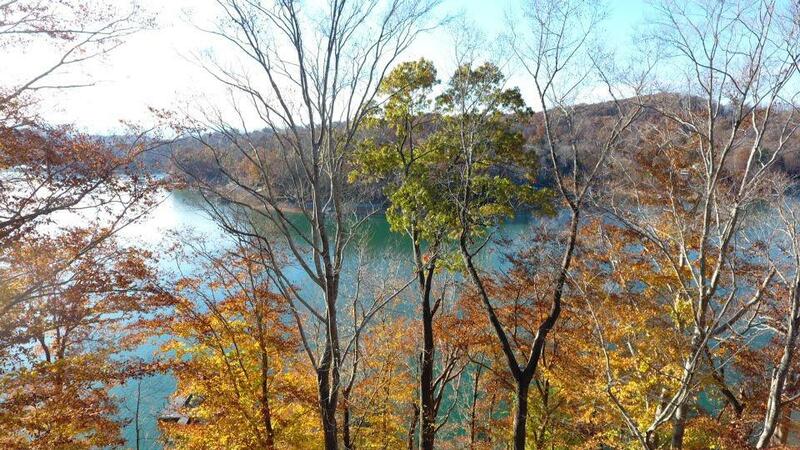 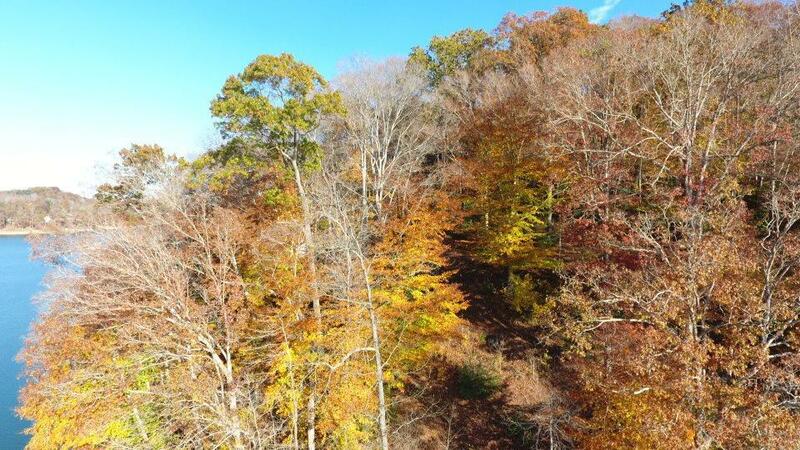 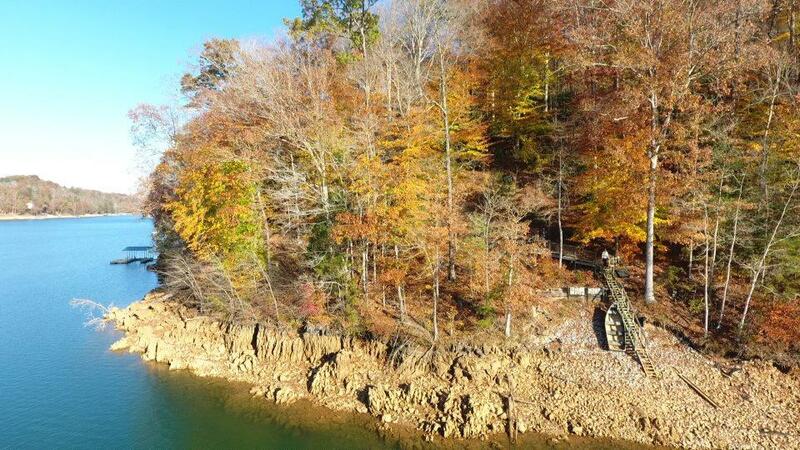 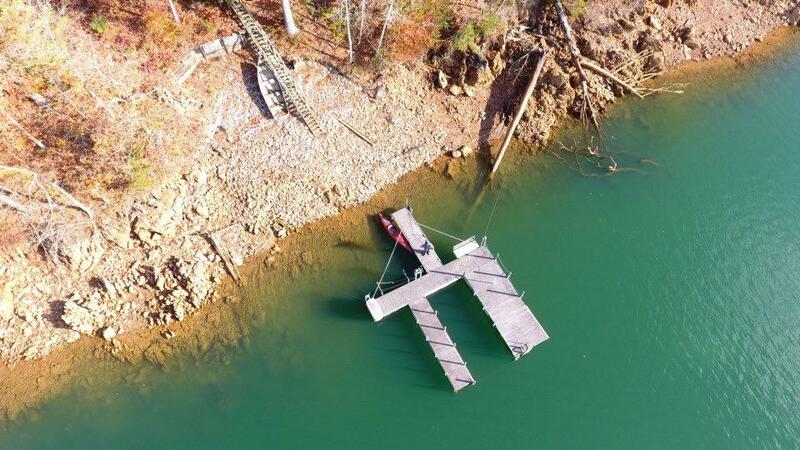 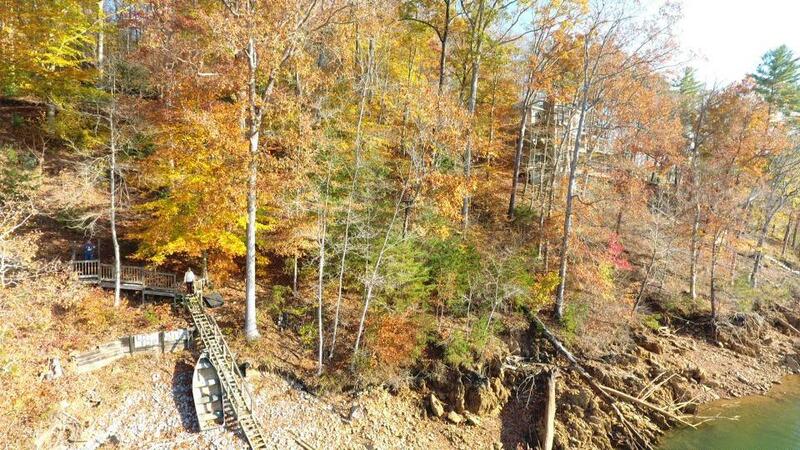 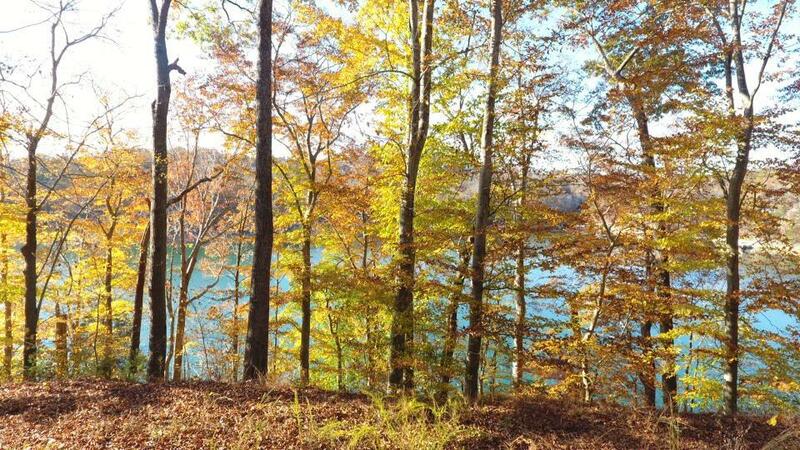 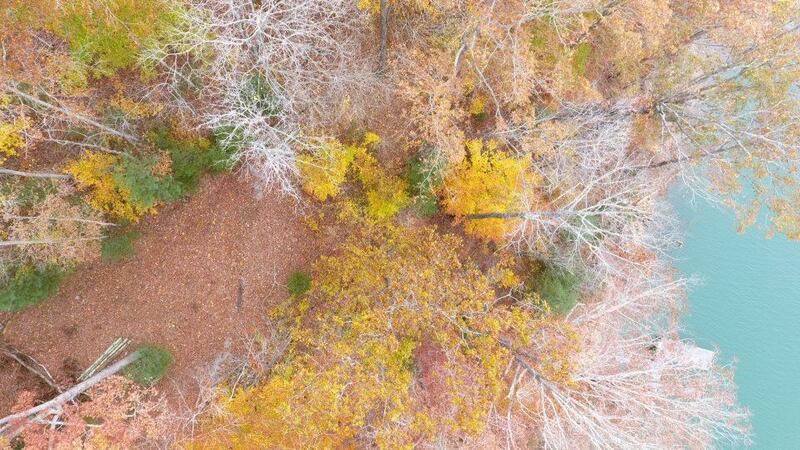 79 acres with over 310 feet of gorgeous shore line is being offered with a dock on one of the most beautiful lakes in east tennessee. 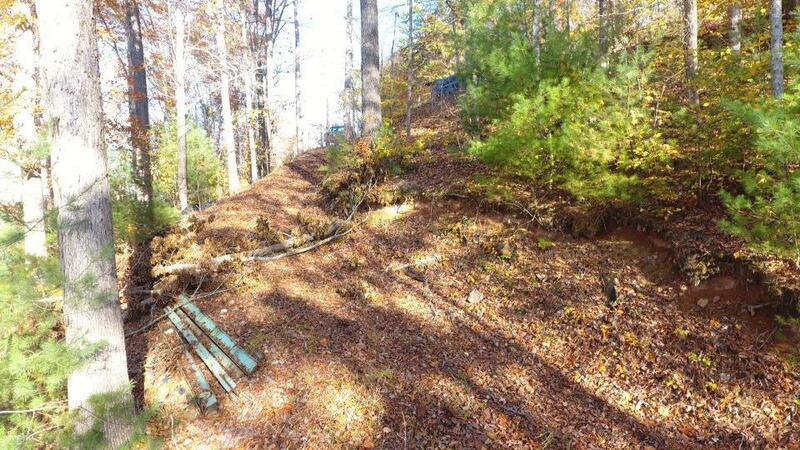 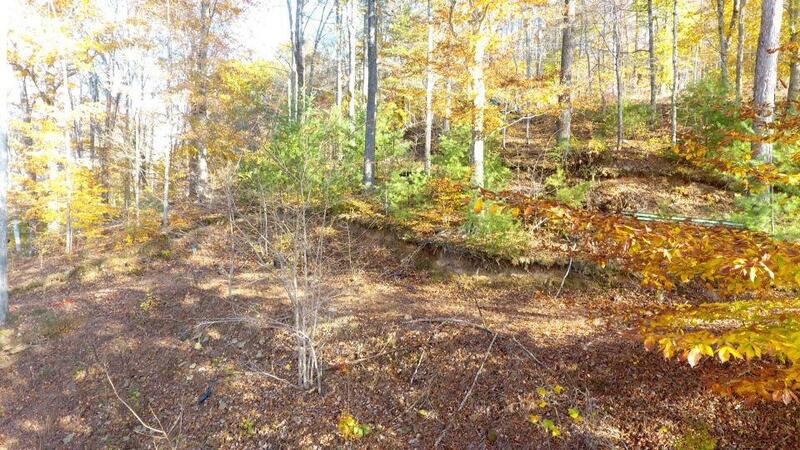 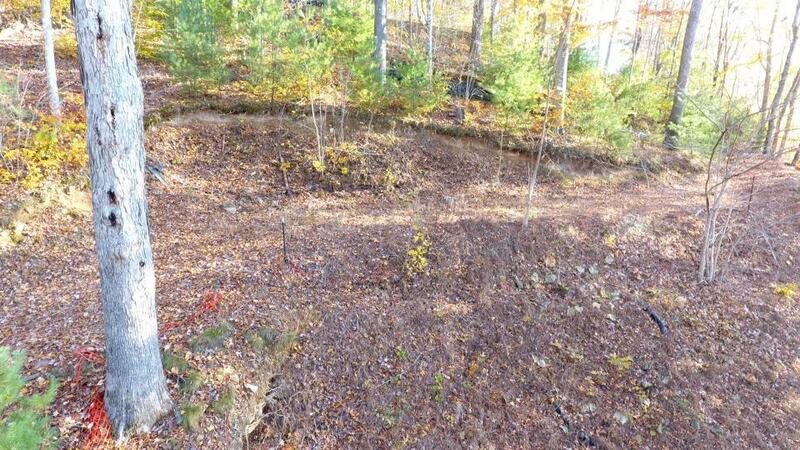 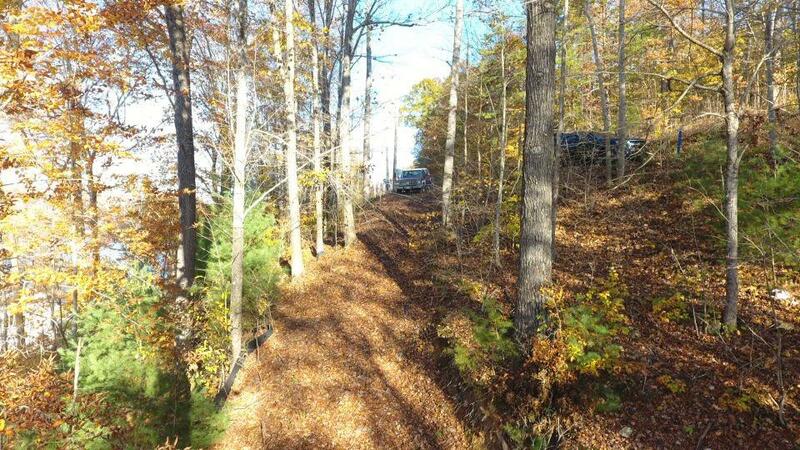 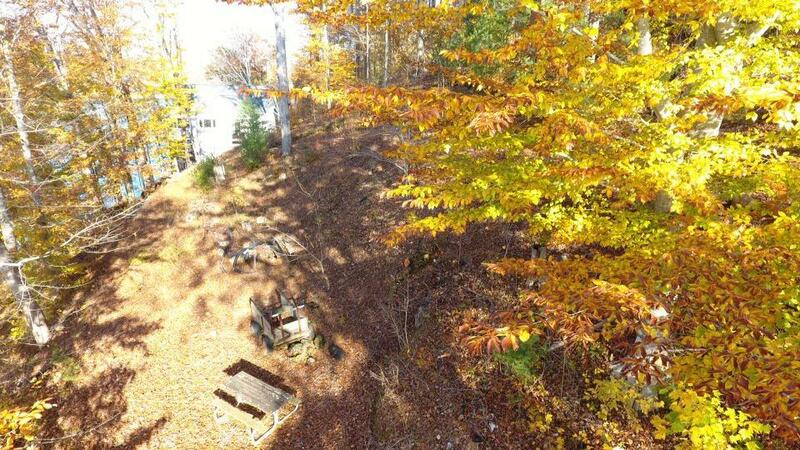 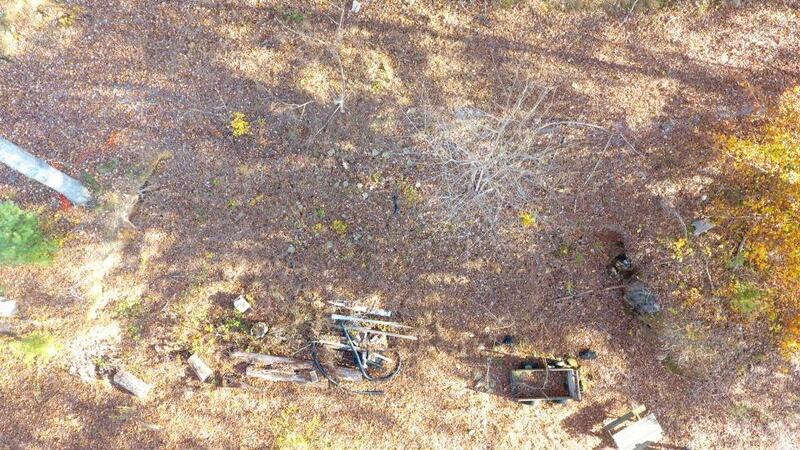 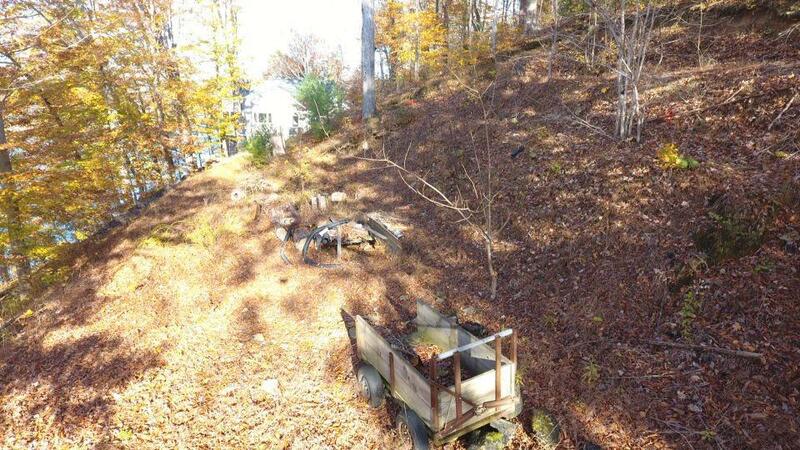 This property has a driveway cut in and graveled leading to 2 building sites prepared and approval for a 3 bedroom home one either lot. 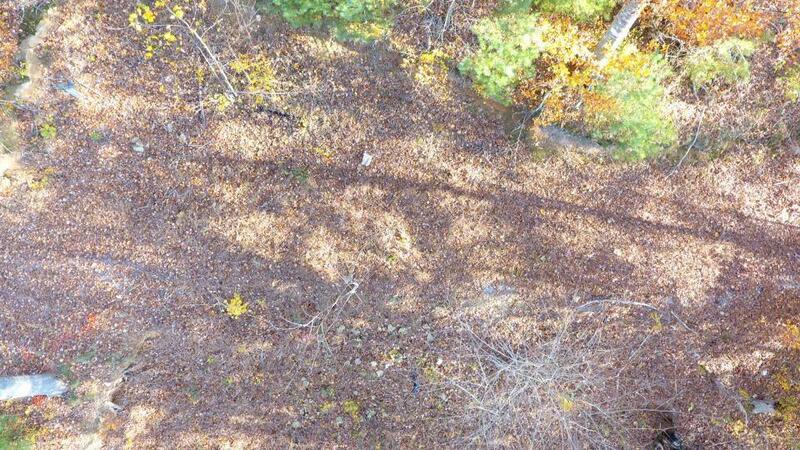 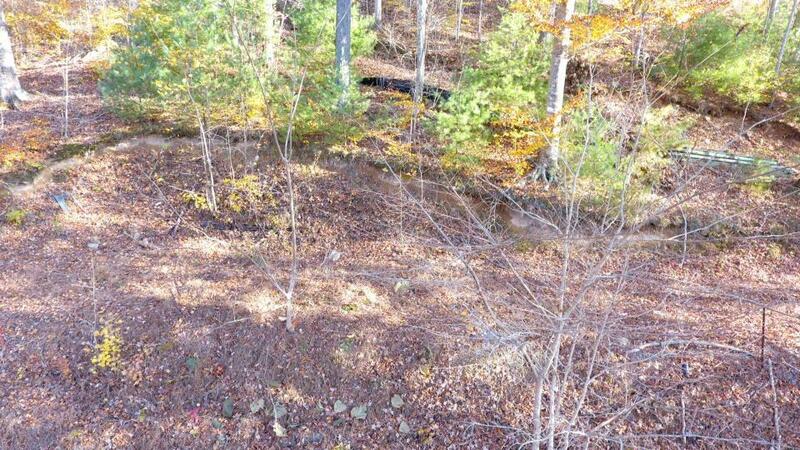 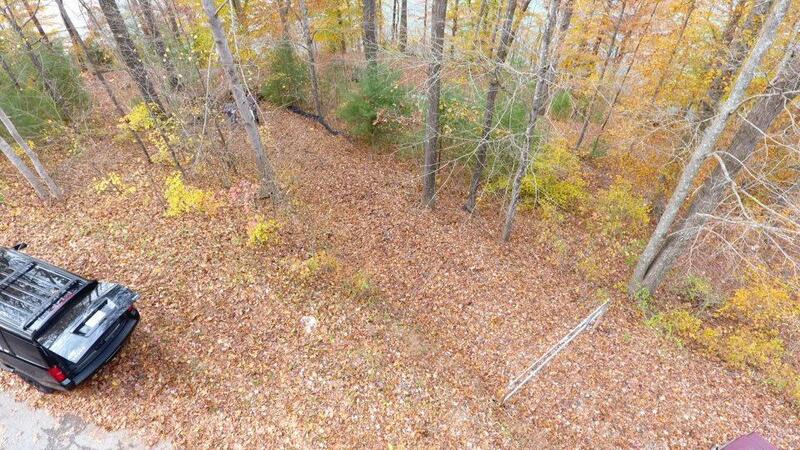 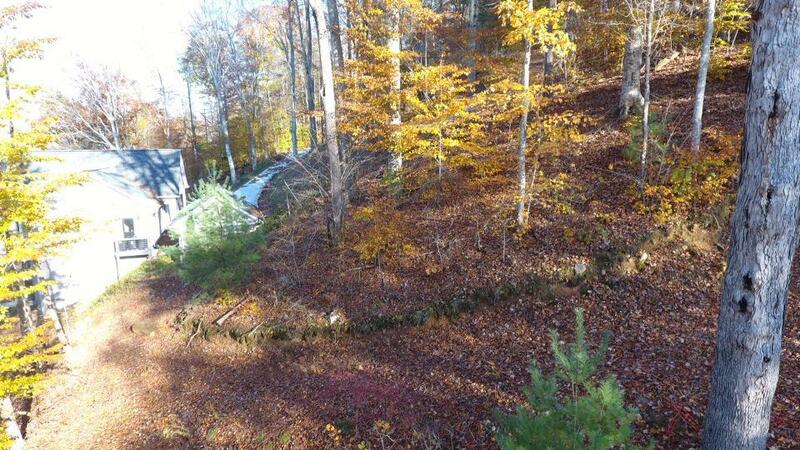 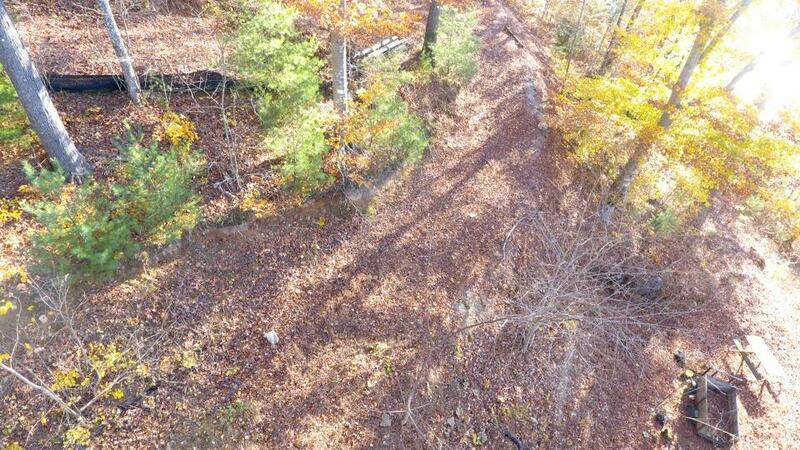 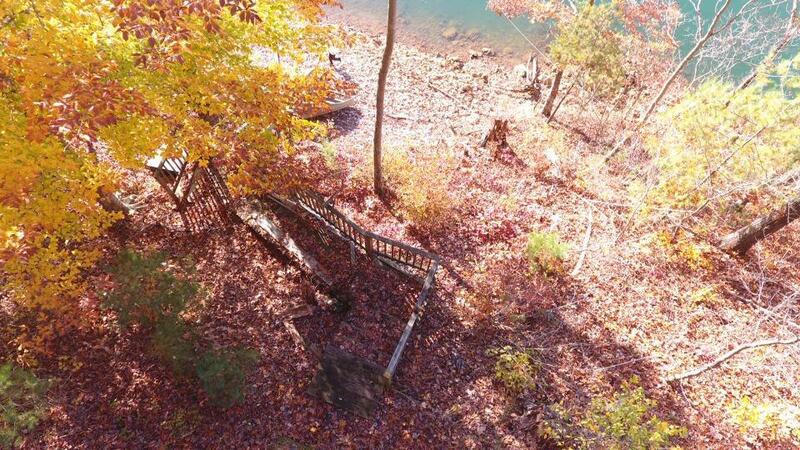 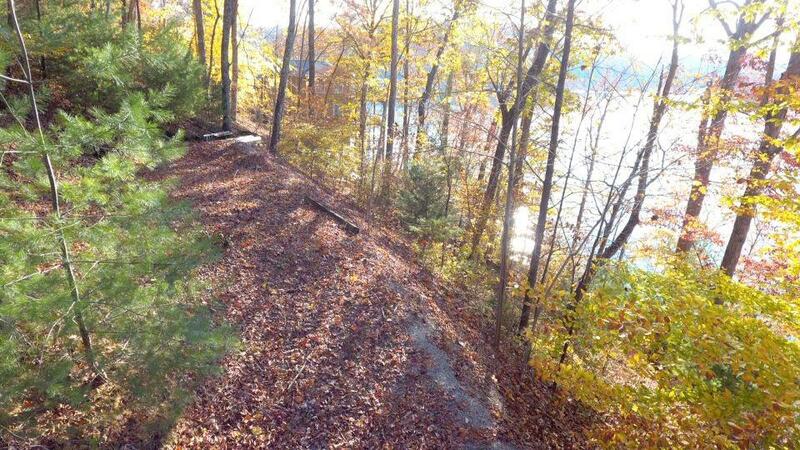 There is also a path cut and graveled to get to the floating dock. 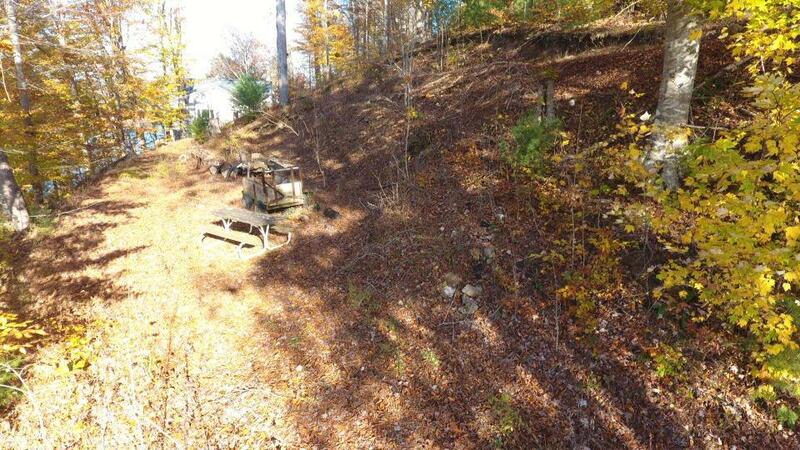 There is building potential on the other side of the street from the lake.